Having your wool rugs cleaned and maintained should be part of your cleaning regiment. Eco-Pro offers an annual program when you book with us you save 25% off the regular price if you book in advance. 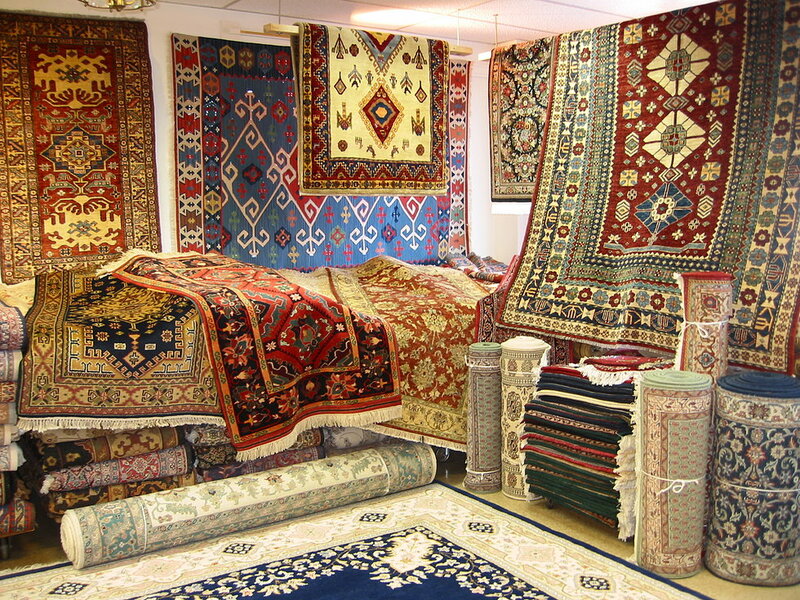 By having your rugs and carpets cleaned on a regular basis, it will ensure that they will be kept soft, fresh and clean. Wool is a very absorbent fibre, therefore it retains a lot of moisture, as well pet urine, dander, mould, dust, debris, and pollen and skin cells. By having our expert team of rug cleaning technicians clean and refresh your rugs, they will be kept in pristine condition and will last a very long time. When wool rugs are not cleaned, the debris in the carpets cause premature wearing, dulling of the colors, and frizzing of the wool. In short it is like using a sandpaper on the rugs. Never a good thing! Part of our service is to pick up and deliver the area rugs at no extra charge. Unlike most of our competitors this service is inclusive. 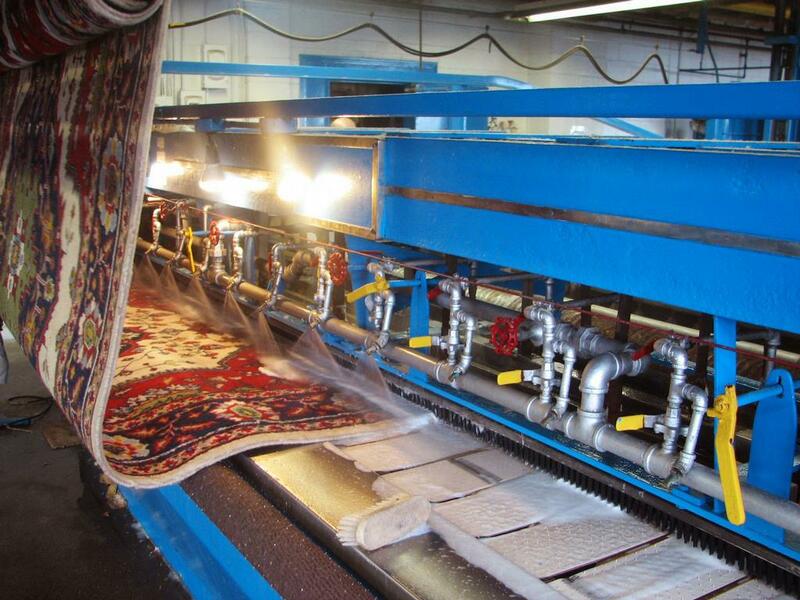 At the time of pickup, our service technician will do an inspection for any specific damage to the rug along with any specific cleaning that needs to be addressed. For instance if there are coffee or Tea stains, Red dye stains or bleeding as well as if there are any animal stains or odours that need to be treated. Regular turnaround time for wool rugs average 7 business days. This allows proper drying time. Animal odours and stains do require additional time for soaking and disinfection. For more information regarding having your rugs cleaned, please call us directly at 613-276-8667 or send us a message through the contact form to the right of the page. We pickup and deliver in the greater Ottawa area including, Kanata, Stittsville, Orleans, Barrhaven, Riverside South, as well as in Gatineau, Hull and Aylmer.